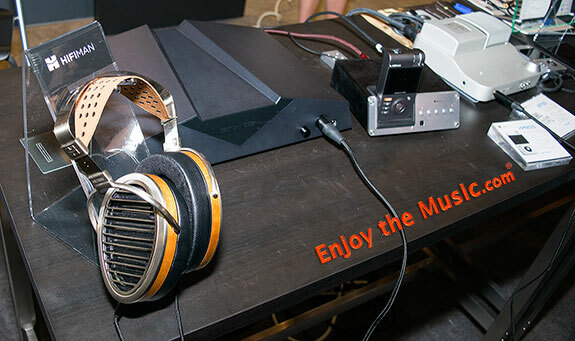 Enjoy the Music.com proudly celebrated our thirteenth year of reporting on the highly popular RMAF event (Rocky Mountain International Audio Fest 2016) that was held from was held from October 7th through 9th at the recently renovated Denver Marriott Tech Center Hotel. Online discussion board Head-Fi is having their special CanJam Denver 2016 show! CanJam specializes in portable media devices (PMP) such as headphones, in-ear monitors (IEM), computer/portable DACs, amplifiers, etc. As one of the most diverse and largest CanJam events in the world, CanJam Denver 2016 at RMAF had many exhibitors all under one roof. 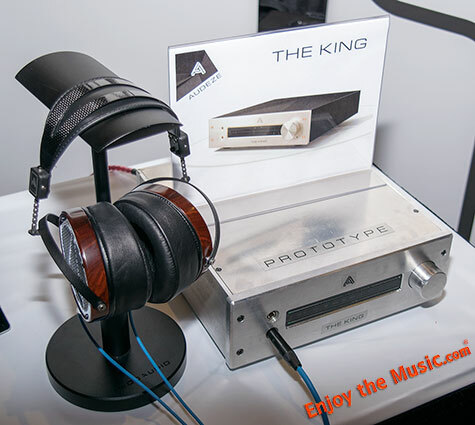 The 13th Annual Rocky Mountain International Audio Fest (RMAF) is the largest consumer audio and home entertainment show within the Mid-West United States. Denver�s own audio wonderland featured over 100 exhibit spaces representing more than 400 companies from North and South America, Europe, Australia and Asia. 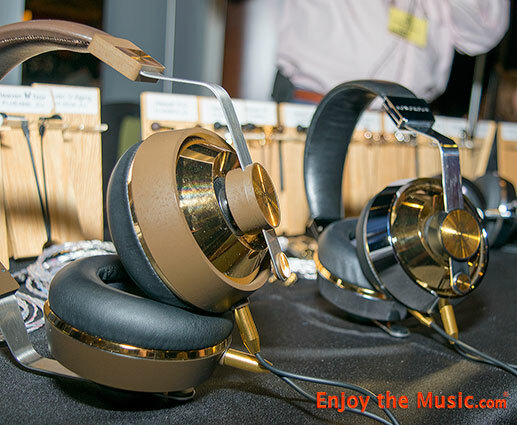 CanJam @ RMAF is a show-within-a-show, organized by Head-Fi.org, it features the latest and greatest in headphone technology, which with 47% growth in 2013, is the fastest growing segment of the audio industry. Attendees were encouraged to go from table to table, interact with salespeople and engineers, have a seat and casually listen. Many bring their own iPods, portable media players, DACs, etc, as most exhibitors are happy to have you to enjoy their products. 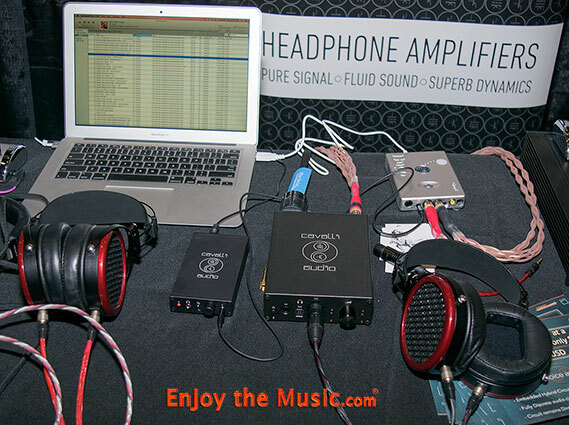 A variety of equipment was demonstrated, ranging from affordable audio systems to ultra-expensive high-end gear..